If you thought YouTube’s claim that users upload 100 hours of video content per minute is a lot, prepare to be three times as impressed. A recent study found over 300 hours of video are now uploaded to Google’s video site each and every minute. The number comes from video marketing site ReelSEO, which said while YouTube hadn’t updated its official Statistics page since March 2013, the number is definitely legit and was verified by a Google spokesperson at the company’s recent “Brand Lab” partner program session in New York. In short, 300 hours of video per minute is a ton of content. In a little bit longer of an explanation, that equals out to about 12.5 days’ worth of video every 60 seconds. 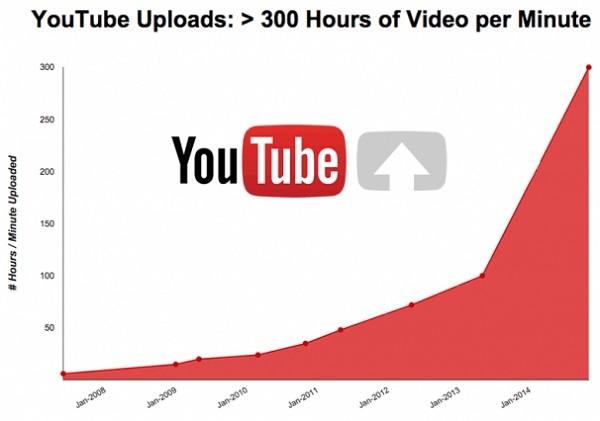 ReelSEO broke down the numbers further and puts YouTube’s 300 hours per minute upload rate into greater perspective. 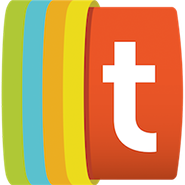 Essentially, it comes out to 18,000 days’ worth of content per day. And if you tried to watch all the videos from any one given day, it would take you 49 years to get through them all. While some marketers might balk at this new statistic, claiming it’s impossible to “stand out” among the onslaught of videos, there’s still massive opportunity on YouTube for brands if they play their online video game right. Advertisers need to channel their efforts into finding and connecting with video creators whose audiences are most likely to buy the brand’s products or services. If anything, those 300 hours of video content uploaded to YouTube are a blessing to marketers. It means there are more chances to find video creators whose audiences can potentially resonate with a brand’s message. 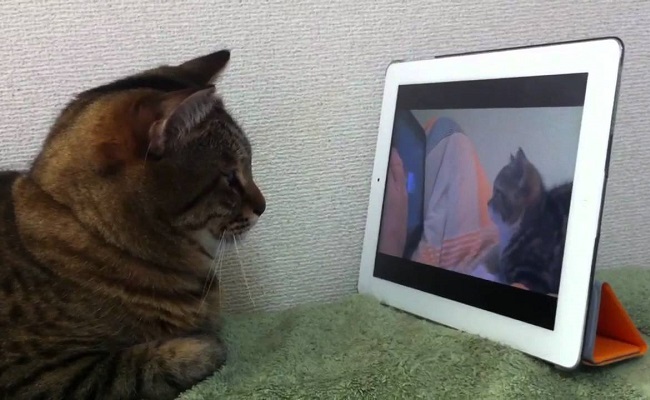 The popularity and accessibility of online video doesn’t show any signs of slowing down. We’re guessing that by this time next year, YouTube’s 300-hour statistic will need to be updated yet again.